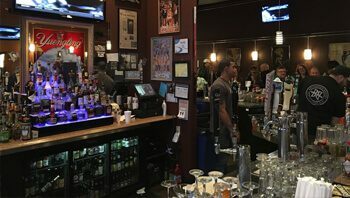 An absolutely fantastic casual restaurant that specializes in items like Gyros, Reubens, and Club Sandwiches, Z Pub & Diner is the place to go if you're looking to enjoy a delicious meal or enjoy some great drinks. They have a six pack shop attached to the diner that servers of 70 craft brews! 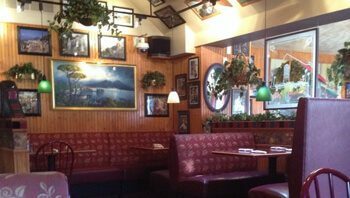 They are an excellent family owned and operated business that serves breakfast, lunch, and dinner. 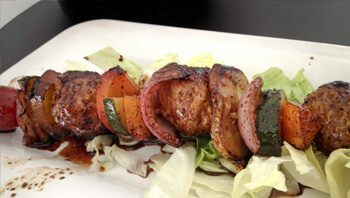 If you're looking for a delicious, casual place to enjoy a simple meal as well as enjoy a fantastically cozy atmosphere, then The Ball Joint may be the perfect place for you. They specialize in a great variety of different meals all in the form of "balls", such as chicken meatballs, honey sriacha balls, chicken pot pie balls, and cheesy bacon balls. No matter which direction you go, you are sure to love the meal that you have at The Ball Joint. 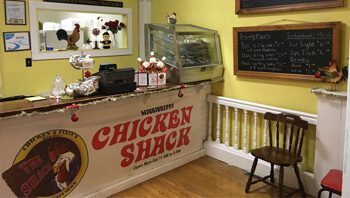 If you're a fan of delicious Chicken then you will absolutely love MS Chicken Shack. They put all of the fast food chicken restaurants to complete shame. They have delicious chicken that has not been deep fried but instead has been breaded and baked and will absolutely blow you away. They also have some great hand crafted sides such as beans, macaroni and cheese, and corn bread. Located right in the heart of Beaver Falls, Sal's Ristornate and Bar is a fantastic family owned Italian restaurant that has been a staple in the area since the 1980's. They serve their very own homemade recipes as well as some amazing Italian specialties such as pizzas, calzones, seafood, pastas, and beyond. This is a great place to bring a date on a weekend night, and enjoy some great entertainment. 3207 4th Ave, Beaver Falls, PA 15010 (724)581-4402 If you're a fan of Korean cuisine then you will absolutely need to head to Chong's Korean Cuisine on Beaver Falls. They offer a remarkably unique range of Korean cuisine favorites and some of the most authentic and delicious Korean food you have ever tried before. 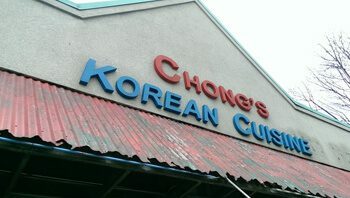 With items like the Nen Be U Dong Noodle Bowl and the famous Pork Bibimbap, Chong's Korean Cuisine is the place to be! 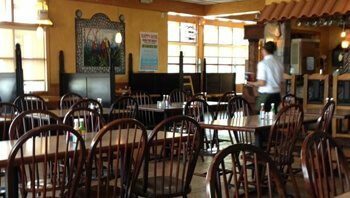 If you're a fan of delicious and authentic Mexican cuisine then you need to head on over to El Paso Mexican Grill on Darlington Road. They are easily one of the most beloved Mexican food restaurants in all of Beaver Falls. Seriously, if you ask just about anyone in the area where th ey would most rather go to enjoy some great Mexican food then they will almost certainly say El Paso Mexican Grill.